List of Custom LED installations and applications, where we used LED Strip Studio controllers and LED software. 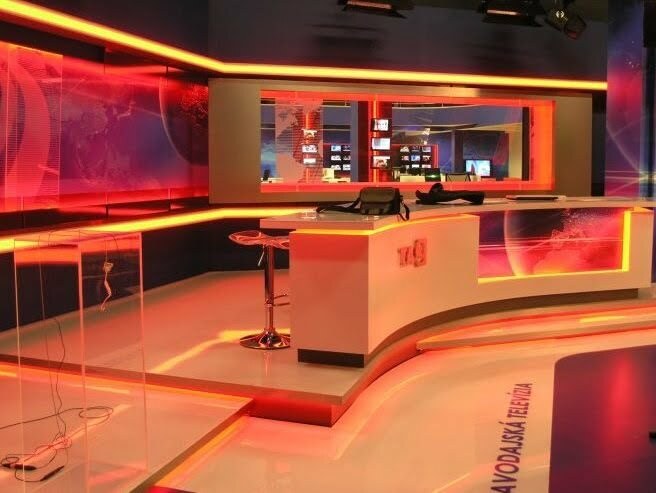 We were working on projects for Tv-Studio industry such as TV Markiza, TV Nova, TA3 TV redesign of digital LED decoration. We worked on a very special project called Nikto nie je dokonaly and Let’s dance, where we used LED Strip Studio control system (LED controllers and LSS software) to create color effects and LED show synchronized with third-party systems, GrandMa. Let’s dance brought also a new device – Mr.Dimmer, which is perfect PRO Analog Dimmer for rental and stage. 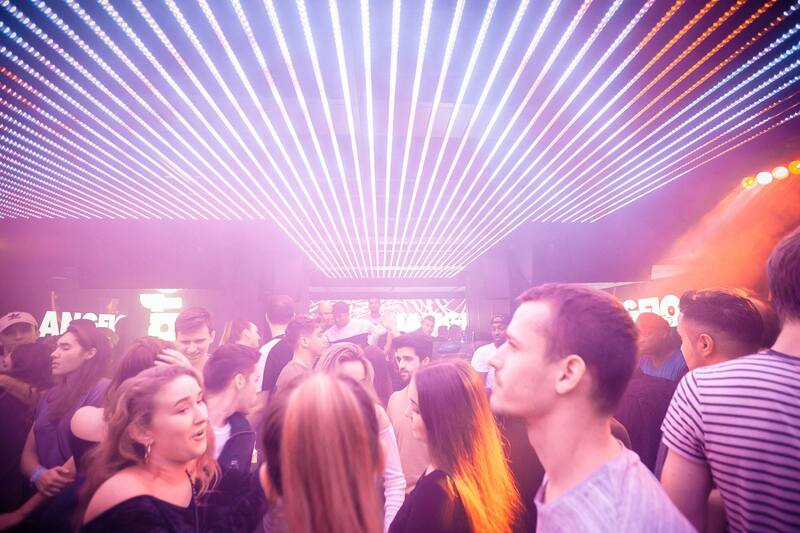 One of the most interesting projects is club installation – The Club and building window decoration lightning – Green Park. And throughout the year we did many smaller installations. All of these projects helped us to improve LED Strip Studio controllers. 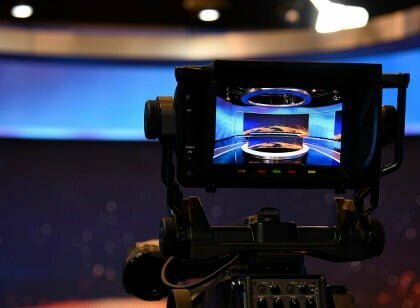 We were working on projects for Tv-Studio industry such as Tipos TV Studio, Your face sounds familiar TV Show and 5vs5 TV show redesign of digital LED decoration. We worked on a very special project called LED Drummers, where we used LED Strip Studio control system (LED controllers and LSS software) to create color effects and LED show synchronized with music. One of the most interesting projects is Novira LED building. And throughout the year we did many smaller installations. All of these projects helped us to improve LED Strip Studio controllers. The year 2015 was pretty intense. 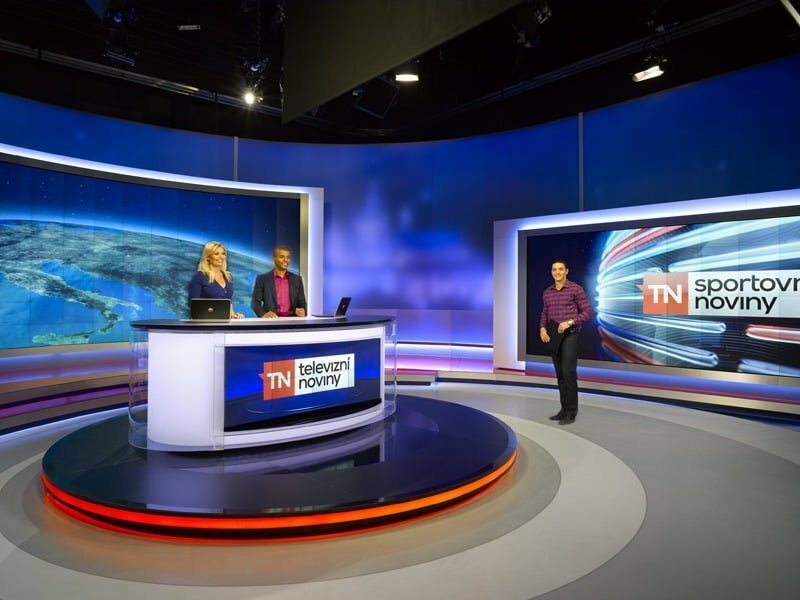 We worked on 3 brand new TV Studios – O2 Sport and Stirile Pro in Romania. In both TV studios, we installed up to 50 000 RGB Pixels of the highest quality. Ocko Studio is very special with a completely new design as we know from TV news. It was quite a challenge, but we love the result. Same as the year before, we supported Talent TV show with digital LED curtains and most recent rental industry equip. We have also cooperated in LED decoration for the H&M store in South Africa. The year 2014 was mainly about installations for TV studios – Prima, CT Sport, Sazka and NOVA TV. 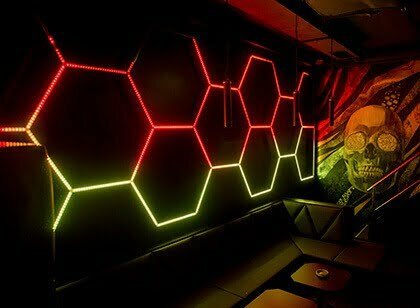 Of course, we did also some special custom LED installation, LED decoration for bars and clubs in Slovakia. We facilitated many Tron Dance performances, which was back then one of our smaller LED projects. Tron Dance show has a very simple goal – create something special for clients who like to launch products or bring a spectacle to corporate event. 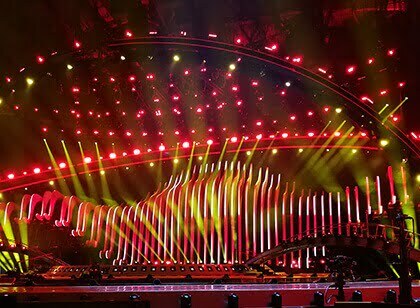 Theatre, Tech and Event production, Got Talent, Shop and Mall LED decoration, TV Studios. We handpicked installation done throughout the 2013 year in our showreel. In the year 2013, we develop the first version of our Tron Dance costumes. Noone believed that Tron Dance shows are gonna end up so popular. The very popular project was also LED Camaro in Saudi Arabia for RedBull event. We covered the whole car with digital LED Strips. Complete decoration of the car was controlled over LED Strip Studio controllers and software. This is one of our most memorable projects. Year 2012 was a breakthrough year. Our system was used for The Talent show series. 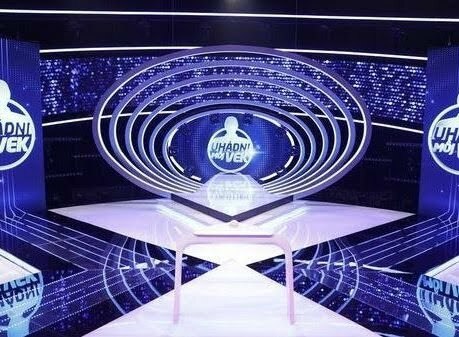 We had the opportunity to build and design many of LED decoration an props in Talent TV Show. It was perfect test of endurance for our controllers and software in very real conditions.